You like Tebow and Tebowing? 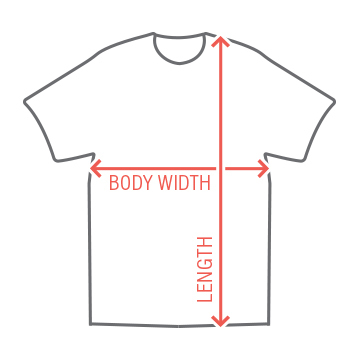 Well, customize a tee for the next time you do. 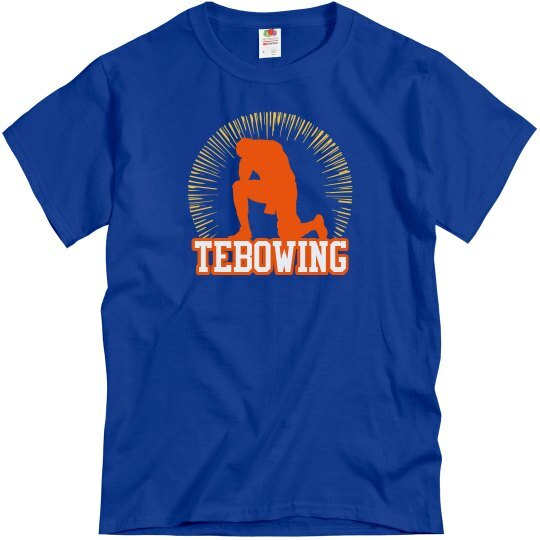 Post the pic of you Tebowing in any of your FunnyShirts.org designs and post on our Facebook page to get a $10 coupon off your next Unisex Gildan Ultra Cotton Crew Neck Tee!